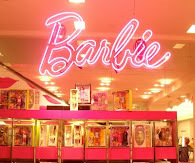 My Favourite Doll is my favorite place to buy Barbie and other dolls for my collection. 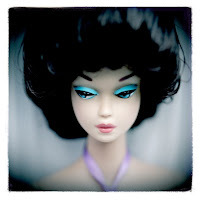 They have a fabulous selection dolls and accessories and their prices are reasonable. 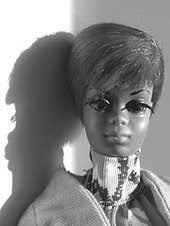 Check other sites like Barbie Collector, Toys R Us or KBToys then compare prices at My Favourite Doll. Also amke sure you check their sales; I've saved soooo much money from using their site. Have a pink day!